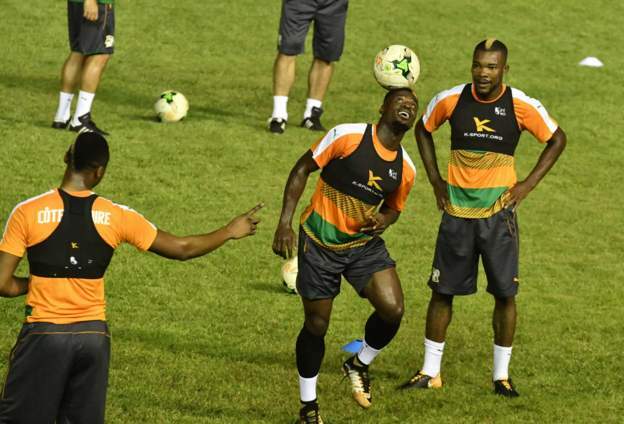 Ivory Coast aim for fourth successive World Cup…. The Ivory Coast could move closer to World Cup qualification tonight if they win their tie away in Mali (8pm Nigeria time). The side have played in the last three tournaments and their squad currently includes five British-based players – Serge Aurier (Tottenham), Eric Bailly (Manchester United), Lamine Kone (Sunderland), Wilfried Bony (Swansea) and Jonathan Kodjia (Aston Villa). Ivory Coast have two qualifiers left and are currently one point clear of second-placed Morocco, who entertain Gabon tomorrow, with only the group winners advancing to Russia. ← Nigeria close in on Russia 2018 World Cup….